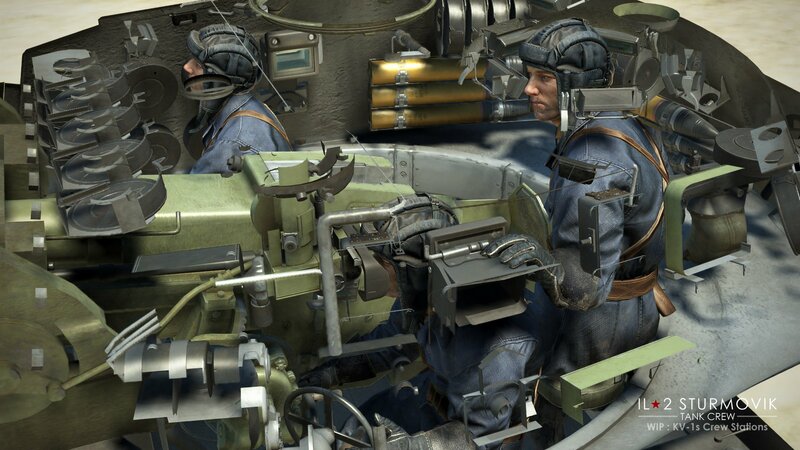 The game looks awesome, but for eyecandy there´s plenty of others, and less expensive, Post Scriptum etc. So my main concern is that, damage model and balistic simulation so it to be a true sim. Although a broadside shot is a unfortunate one for this Tiger. So, do we need a Sherman Firefly? 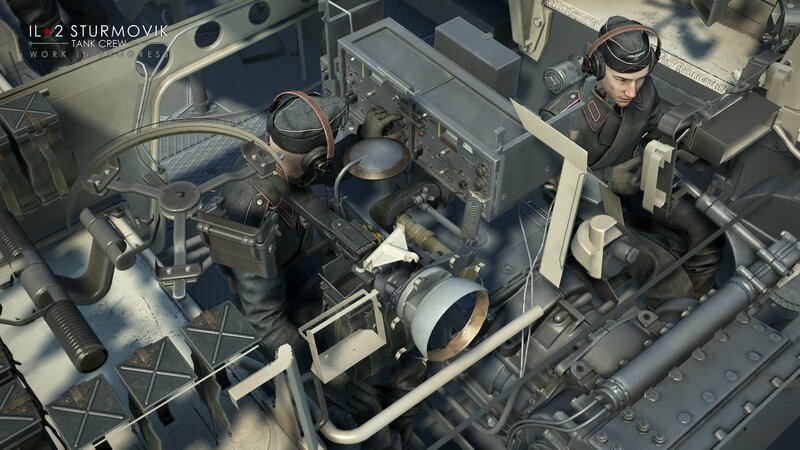 "We hope that now the basic damage model is adequate and we'll start working on more particular tasks in the tank systems and combat damage department next week." Downloading IL-2 client. 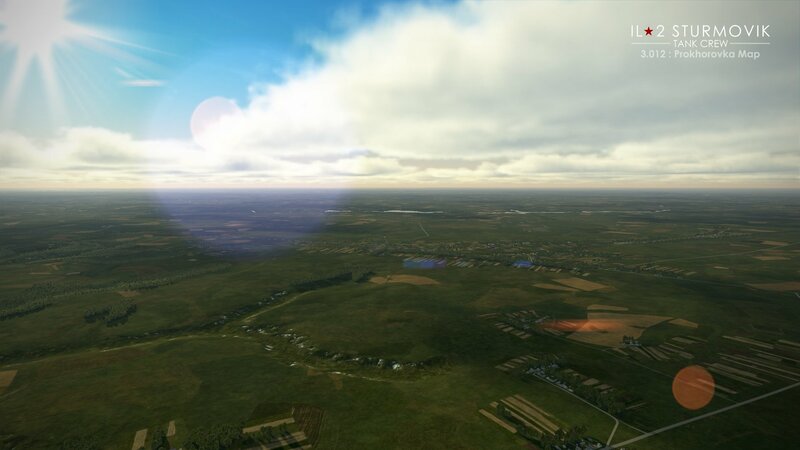 I do have BoS, and since IL-2 is having a "Lunar Year sale (up to 75% off), I might go for BoM. Is there a "Discord" channel where people meet for MP sessions? So pretty pictures are supposed to sell another simgame. I find that armor penetration video very worrying and in my view, such things should be settled long before the first model is textured. Will probably pass this one sadly, I had high hopes. Hope 1C gets it right, but TC still looks "purty". I've been involved in many Tactical Miniature rules back in the day (HO & Micro), and most recently the 'Combat Mission' (Battlefront) PC Games. 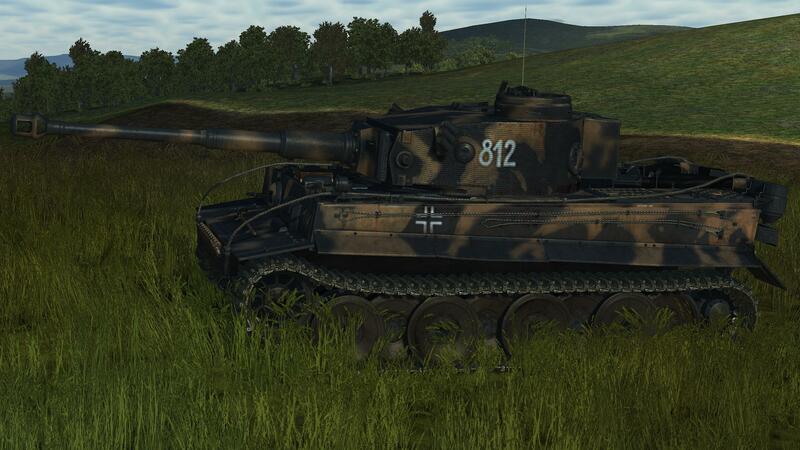 Looking at the Tiger 1 vs. 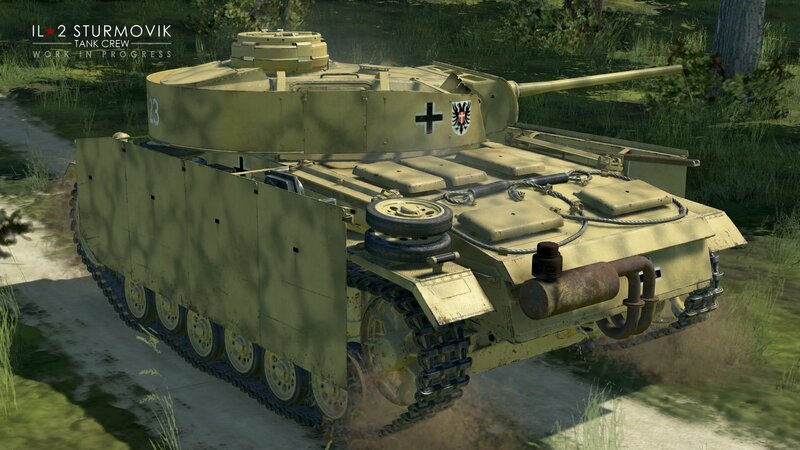 T-34/76...The Tiger 1 should be able to penetrate and KO that T-34 out to 1200 meters in front, and about 750 meters at 45 degree angle all in one-shot. The PZIVG-H should penetrate the front at about 750 meters with 50-75% KO in one shot...PZIIIL/M should penetrate the front at about 250 meters with 25-50% KO in one shot. Some other angle of impact variables (30-60 degrees) can change the above along with a + or - for hitting Hard or Soft points of Armor. 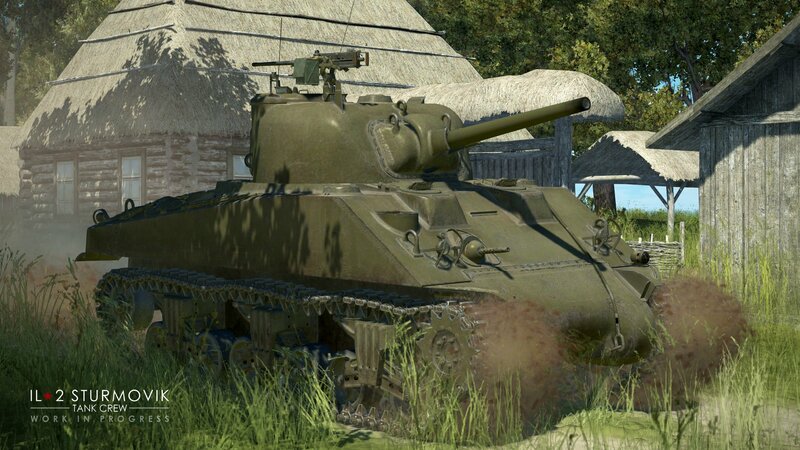 I think the main problem is that 1C is still using the same modeling Hit Points used in RO2, where it takes several rounds to KO a tank (rather then the more realistic almost All or Nothing effect)...Even thou, "Combat Mission" (which is not truly a dedicated Tank Sim) which is an overall Tactical Combat Simulation, is nearly Dead-On in relation to Penetration Details. Last edited by JoMc67; 02/24/19 07:22 PM. Excuse me, I am bitter and and only return when drunk. One shot, one kill comparison is utter BS, unless you know the exact metal plate hit and the angle of impact. "should" leads me to believe you are using scientific tables. These are only valid if you are considering a non moving target against a skilled gunner and mounted gun. You did not mention "bullet bite", "metal hardness", "spalling", or "explosive filler". These all have a real world effect of perception. You also have to consider the gun specs against the distance the shell has traveled AND shell Coefficient of Drag. Your "scientific" tables are only good to train tank crews. The only rocket science here, is making a GAME playable as a sim. Last edited by Brit44 'Aldo'; 03/11/19 02:46 AM. 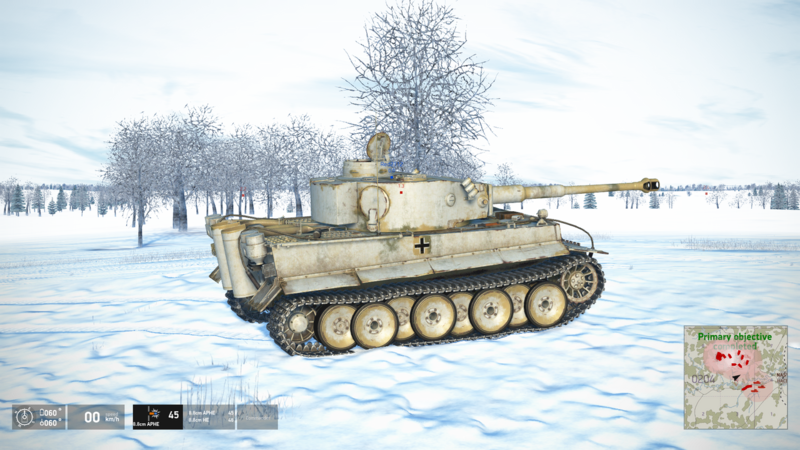 Prokhorovka map and Sherman M4A2 and PzKpfw.III Ausf.M available in update 3.012. Central part of this map has more detailed destructible features.